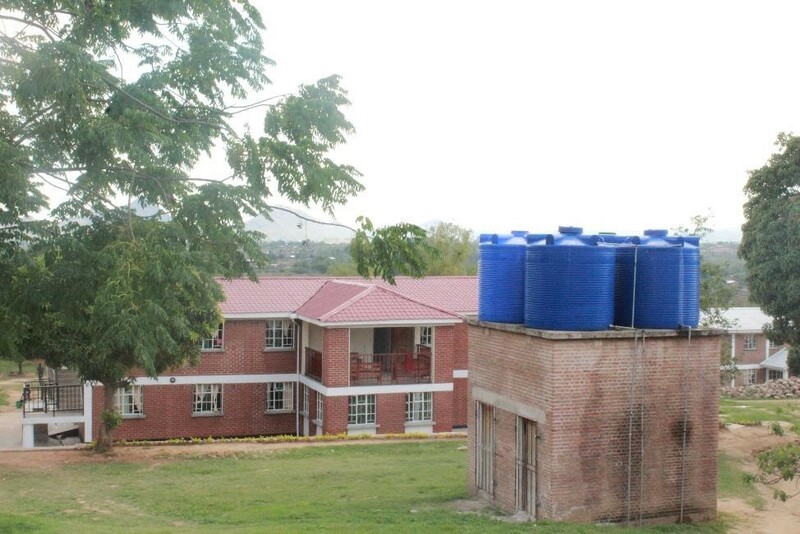 The Catholic University of Malawi (CUNIMA) is an institution of higher learning accredited by the National Council for Higher Education. 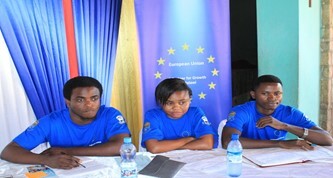 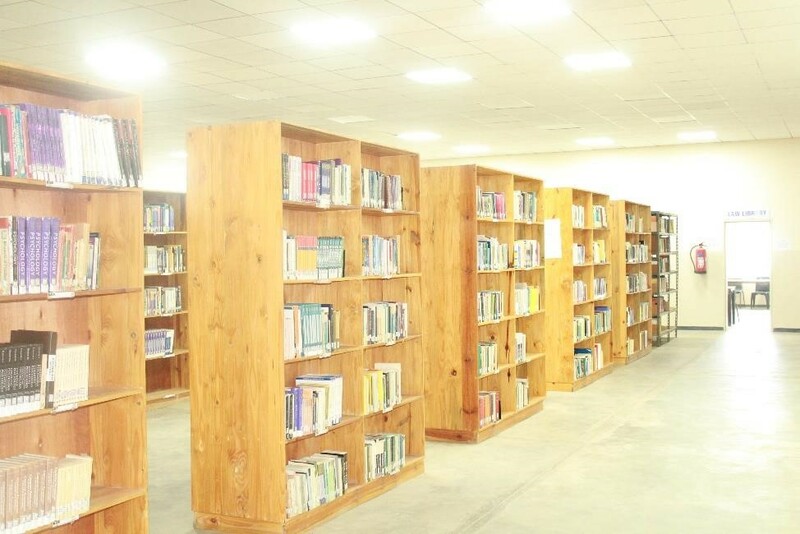 The University has a well-established reputation for academic excellence as it offers degrees, diplomas and certificates in the following areas: Bachelor of Commerce, Bachelor of Arts in Education, Bachelor of Laws, Bachelor of Science in Nursing and Midwifery, Bachelor of Science in Environmental Studies, Bachelor of Science in Applied Statistics, Bachelor of Social Science, Bachelor of Arts in Theology, Diploma in Education, Diploma in Statistics, Diploma in Environmental Studies and Diploma in Monitoring and Evaluation. 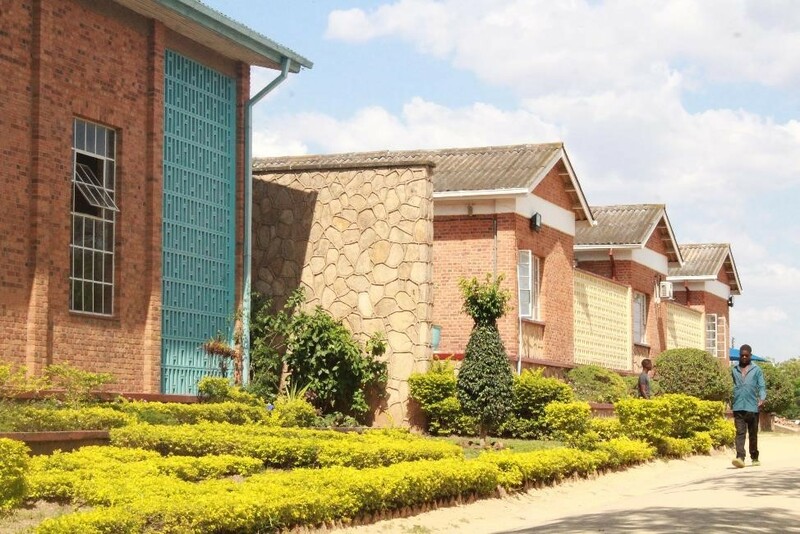 The University was established by the Episcopal Conference of Malawi on October 16, 2004 and it officially opened its doors in 2006 when the State President Professor Bingu wa Mutharika presided over its auspicious launch. 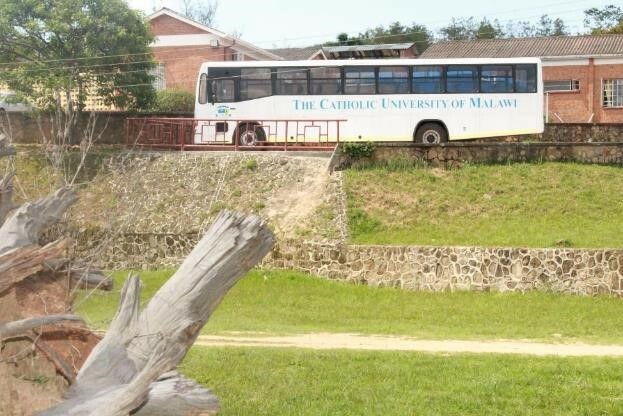 The Mission of the Catholic University of Malawi is to contribute to the integral development of the nation through vocation training, academic courses and research activities that are tailored to most critical needs of the nation and the Catholic Church. 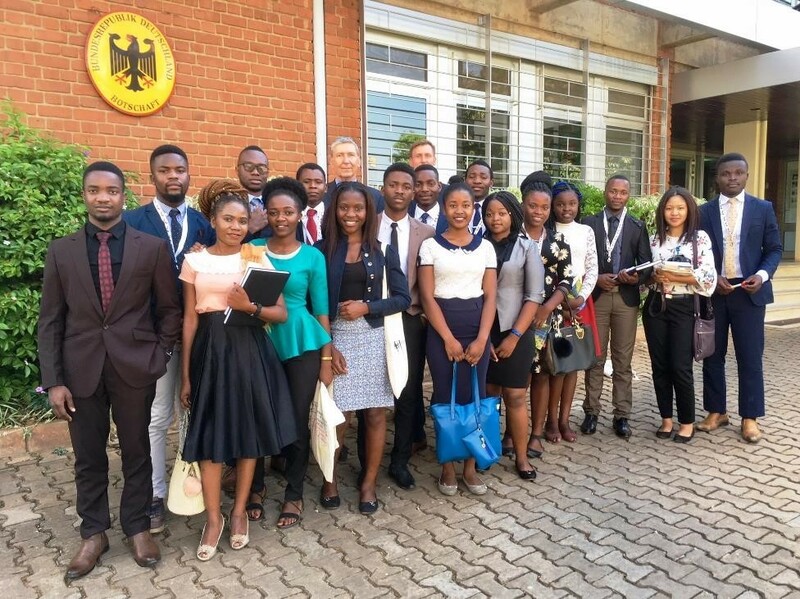 The University takes pride in producing graduates who are knowledgeable intellectuals, skilled professionals, and critical, caring and compassionate citizens who contributes to economic and social development and an equitable, just and democratic society.